It’s apparent that Neo4j graphistas have been hard at work this summer, with lots of awesome videos, slides and articles being published. Here are some of our favorites that show off how amazing the community really is. 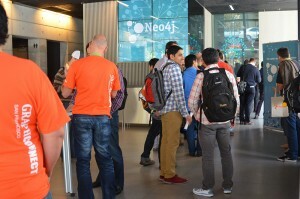 If you would like to see more posts from the graphista community, follow us on Twitter and use the #Neo4j hashtag to be featured in September’s “From the Community” blog post. Want to see more of the best from the graph databases community? 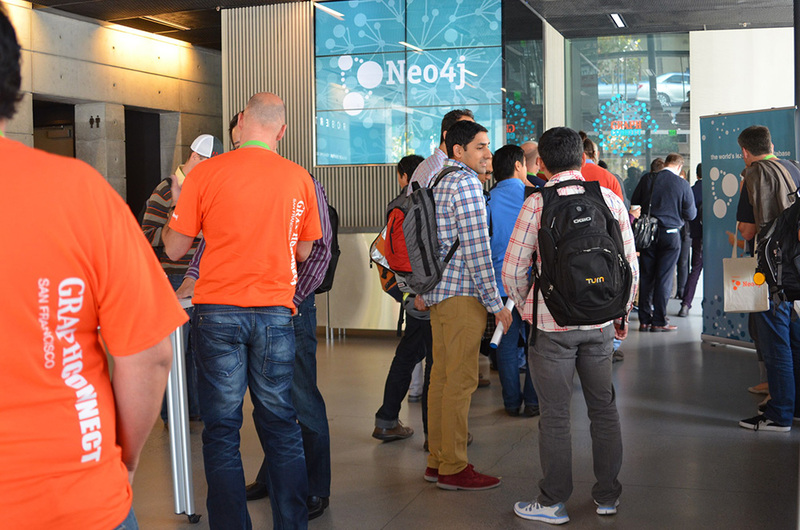 Click below to register for GraphConnect San Francisco on October 21, 2015 at Pier 27 and meet more hackers, developers, architects and data professionals from the Neo4j ecosystem. 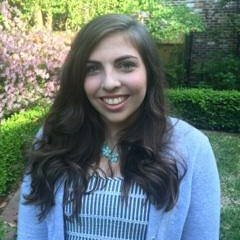 Elizabeth Fauth is a Marketing Intern at Neo Technology. She currently studies at the University of South Carolina.